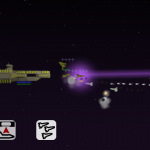 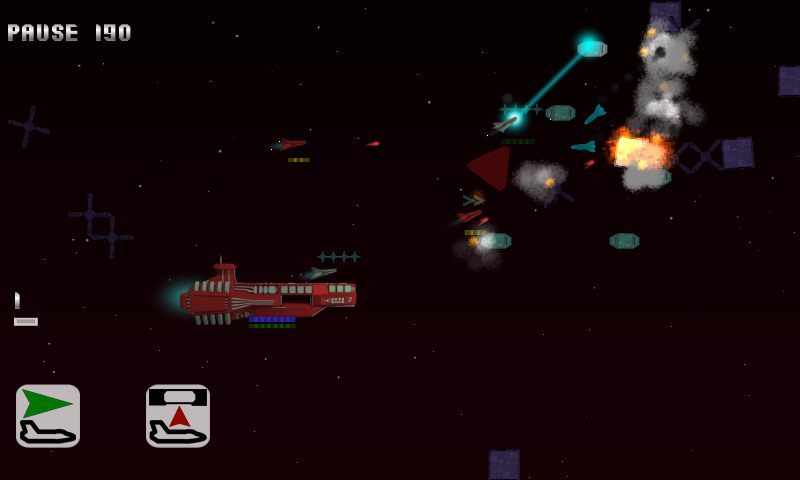 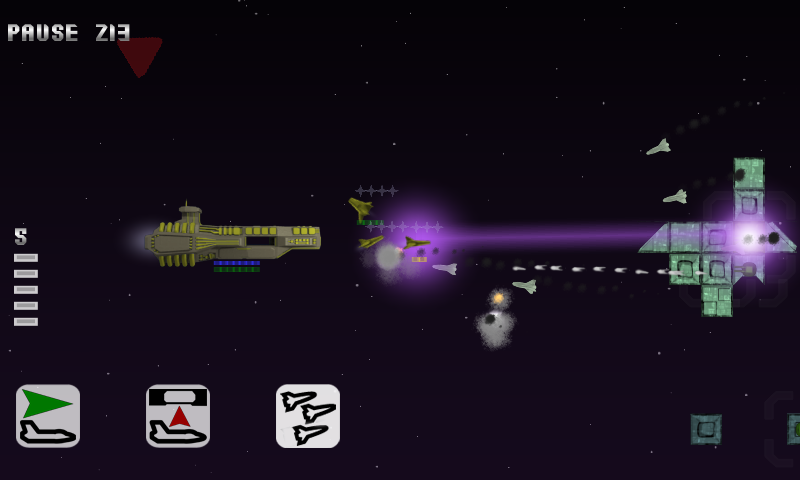 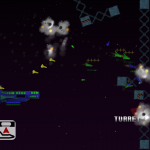 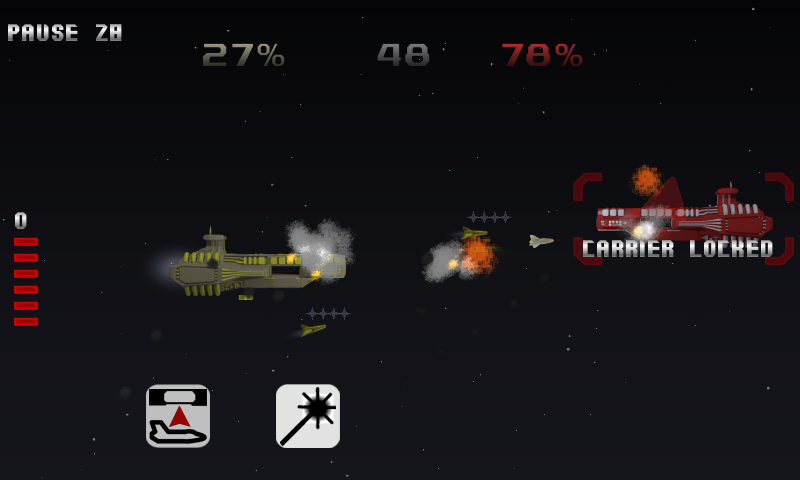 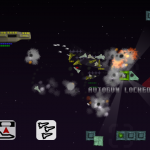 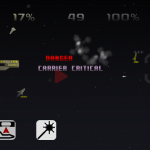 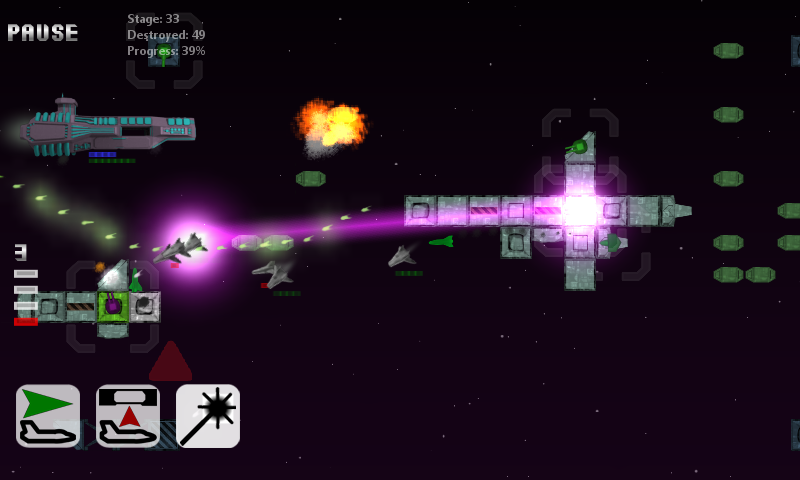 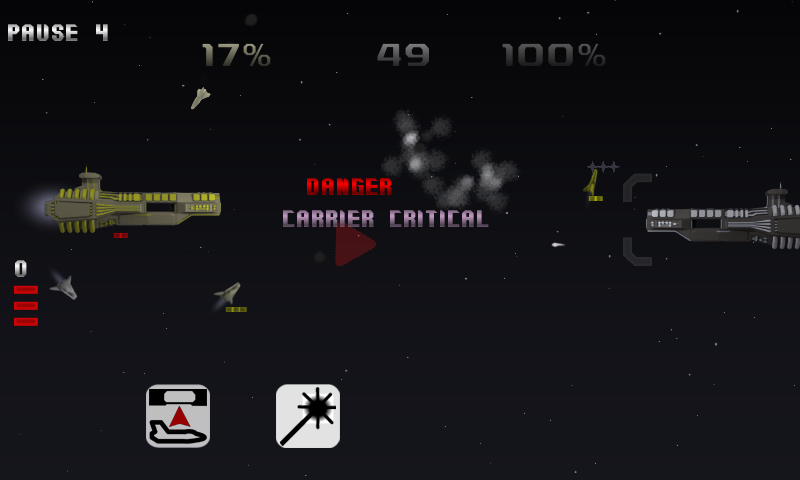 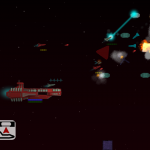 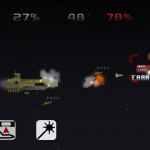 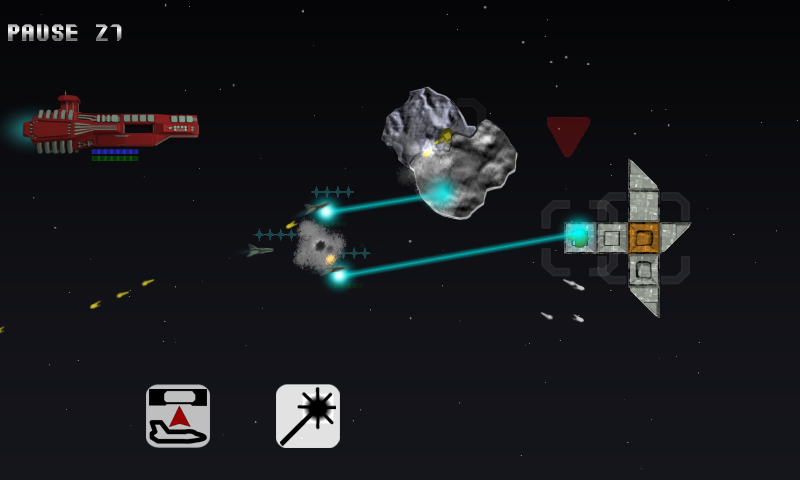 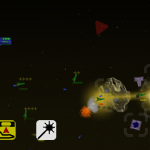 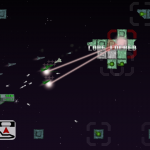 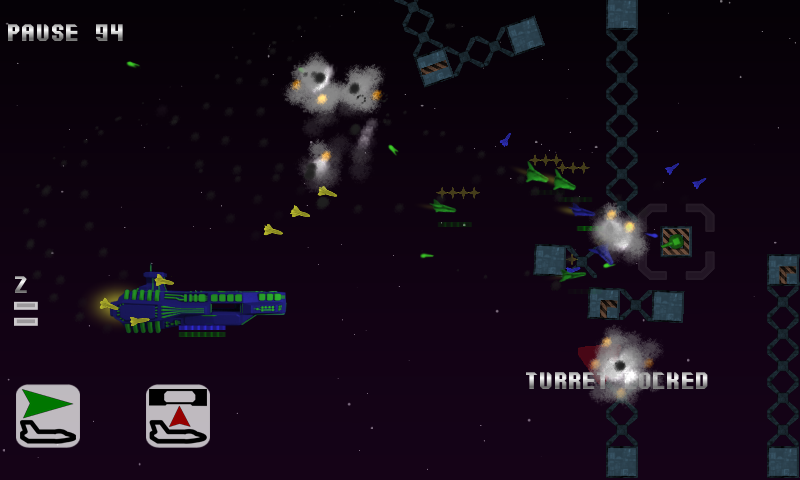 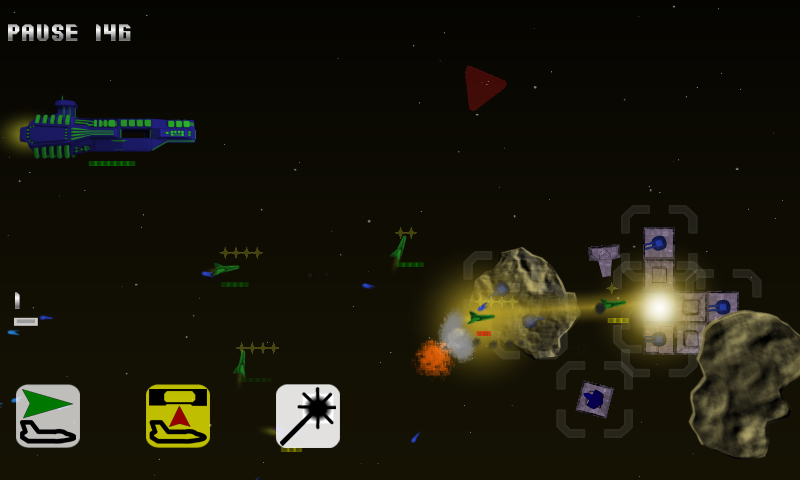 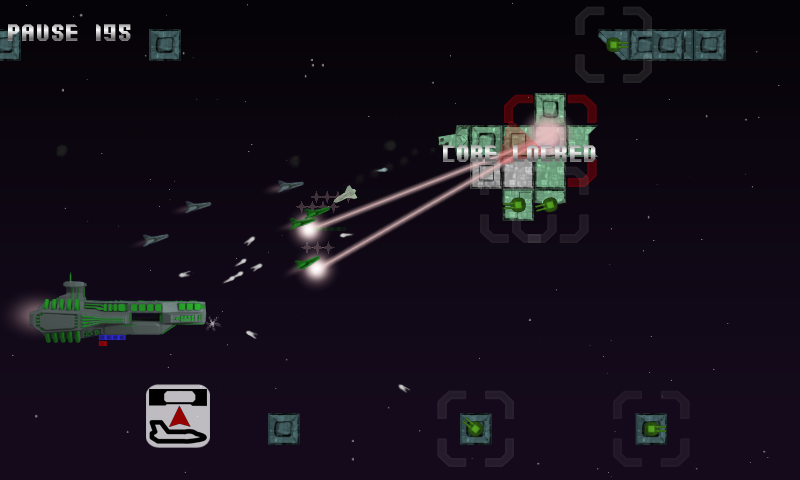 So for I’ve added in a bloom effect to give projectiles and some other effects a bit of eye-candy in the next version of Carrier Squadron. 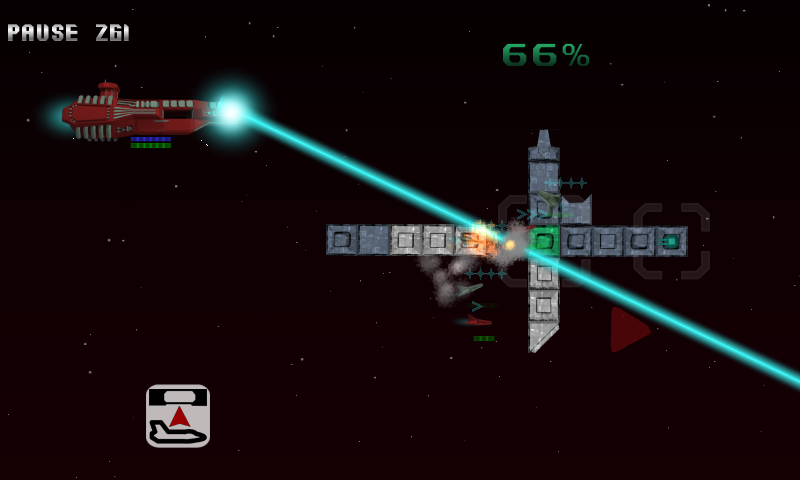 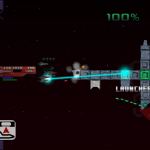 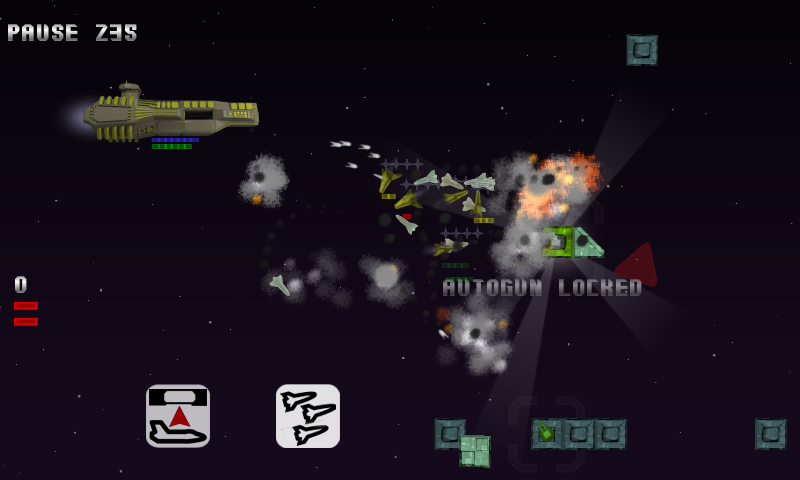 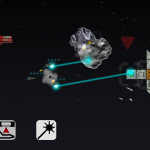 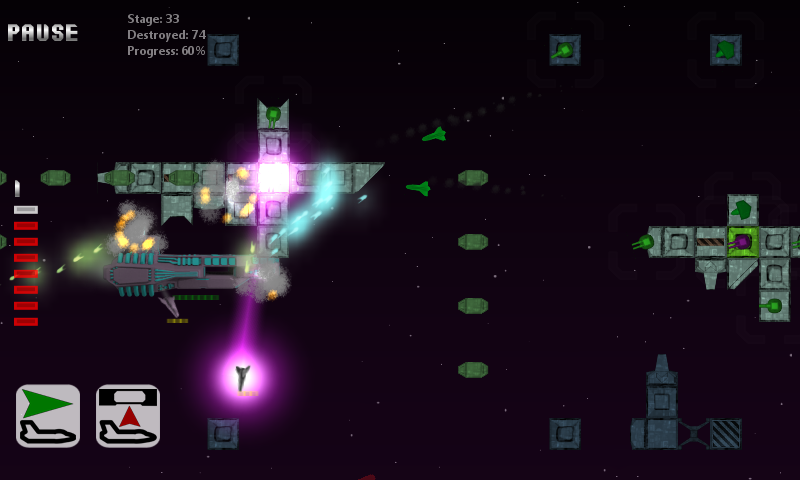 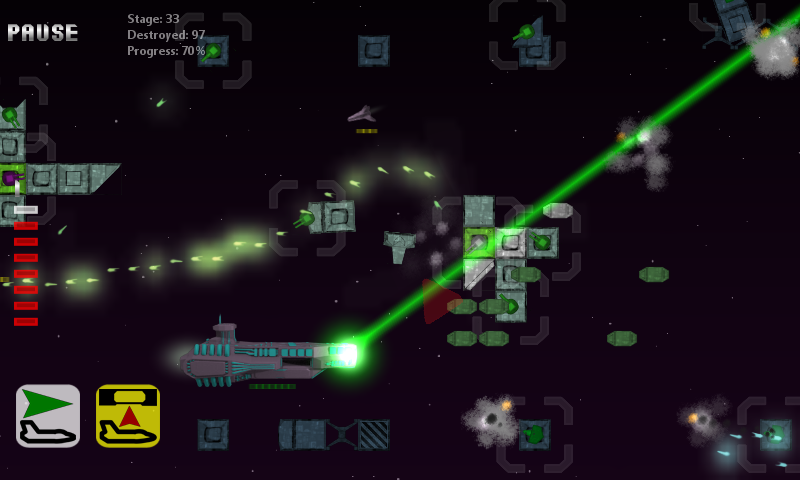 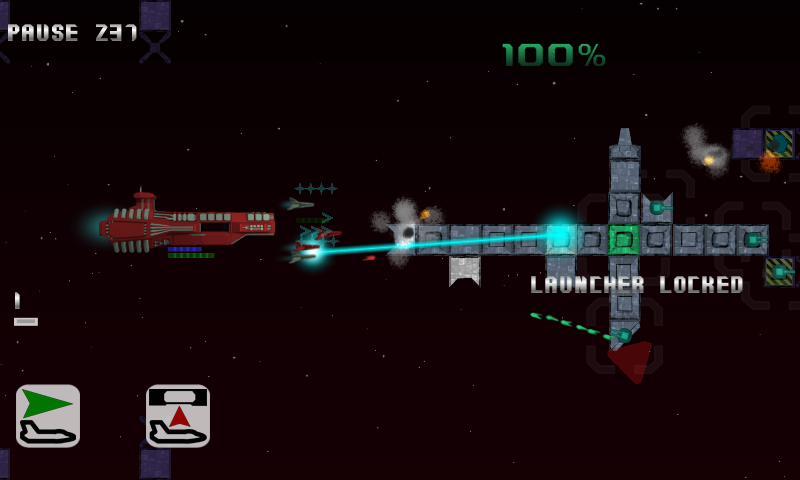 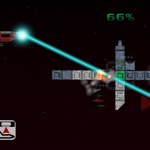 The lasers also have additive blending now, which can be seen in the screenshots below. 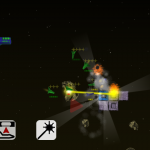 Since this is a shader-based effect, there are differences in appearance between the desktop and Android versions of the game – even between different Android devices! 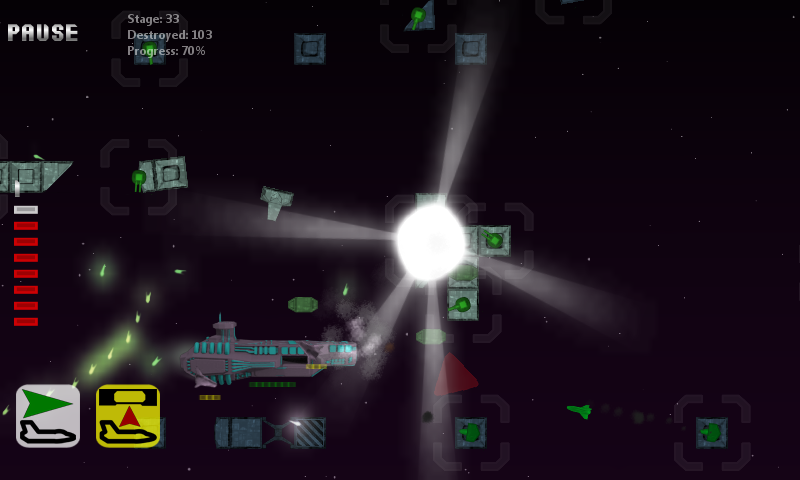 So to compensate, I had to split the original shader scripts used between the two platforms while adding in additional parameters to further adjust luminance/saturation. 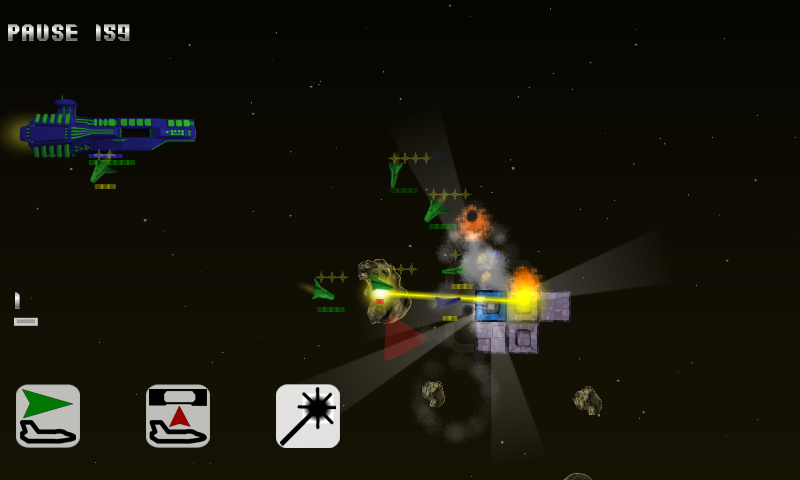 there will be a bloom/glow adjustment setting in-game, with an option to turn it off for older devices.